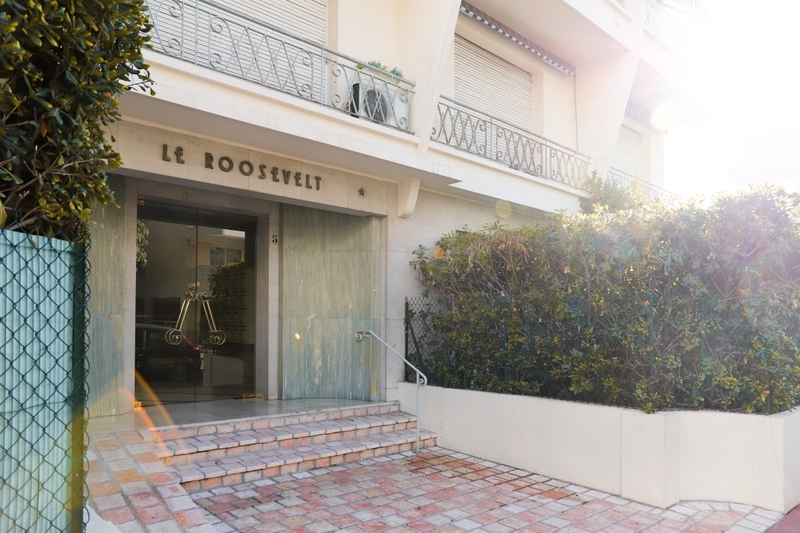 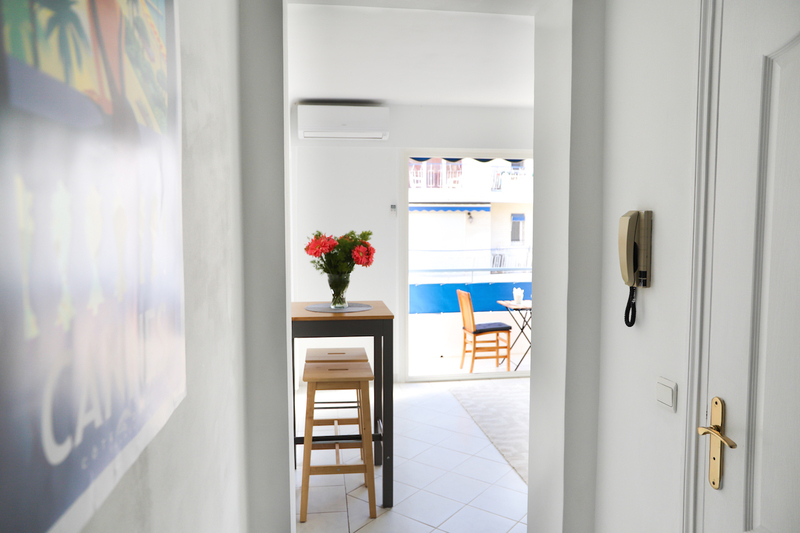 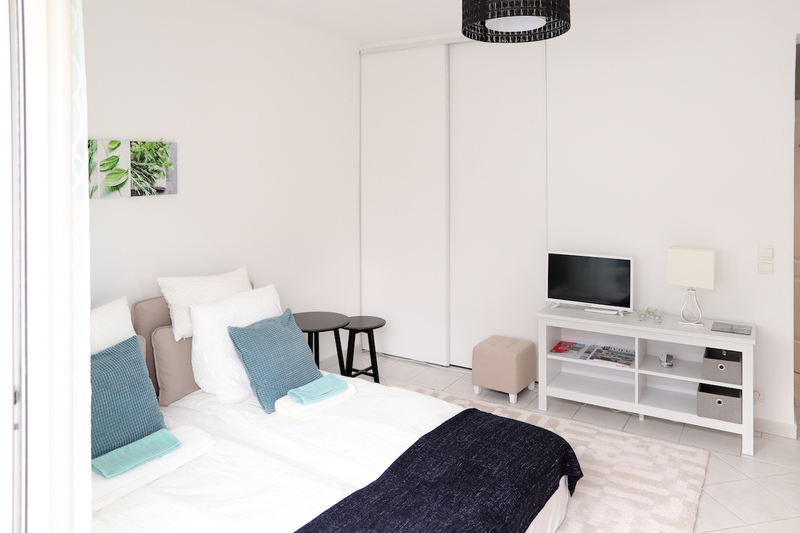 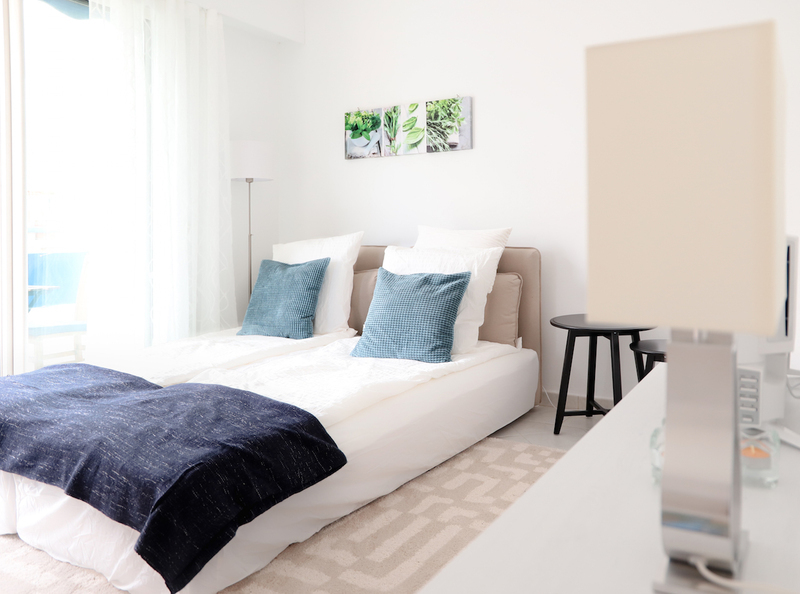 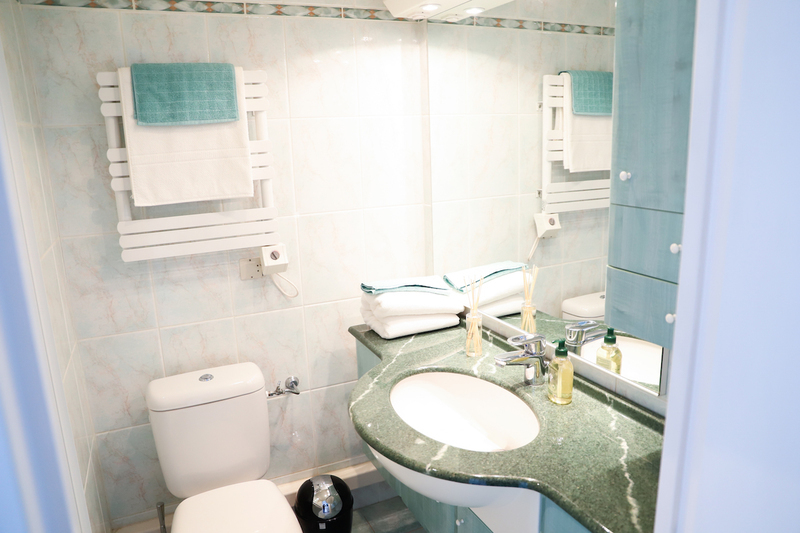 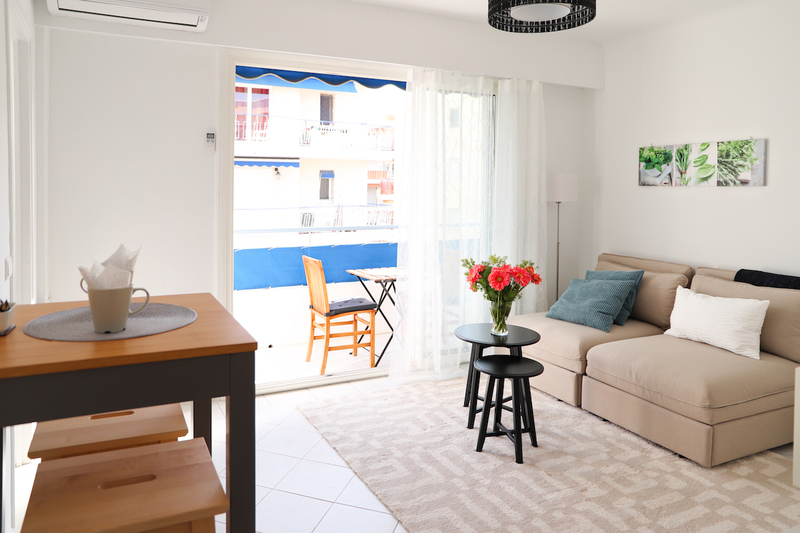 2 persons flat in the Palm Beach area in Cannes. 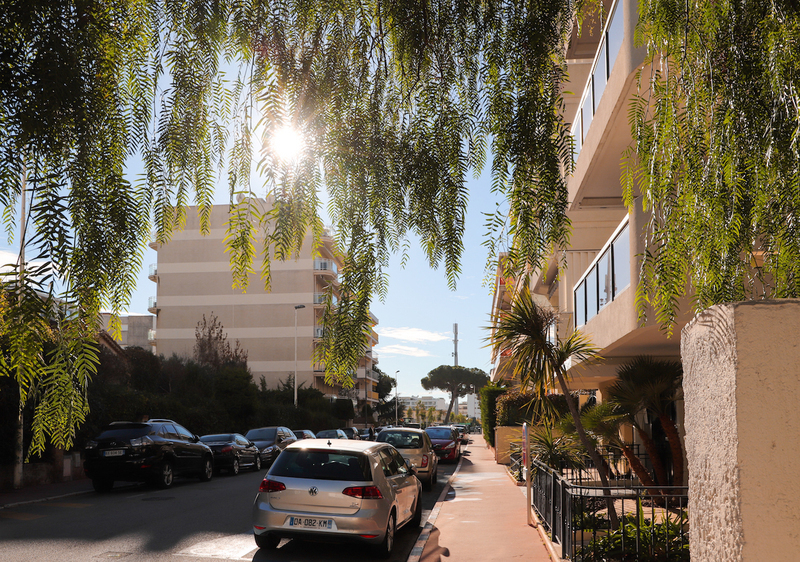 In a calm neighbour hood and only 5 minutes by foot from grocery shop, post office, pharmacie, butcher, boulangerie and of course the beach. 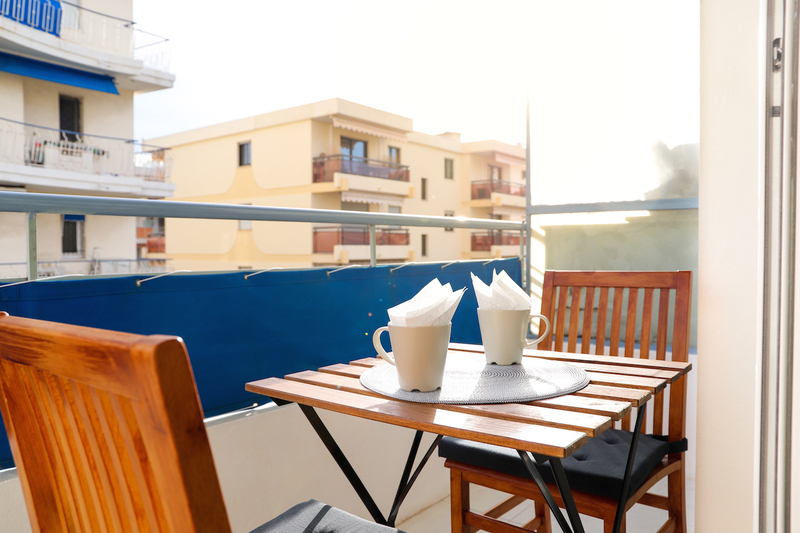 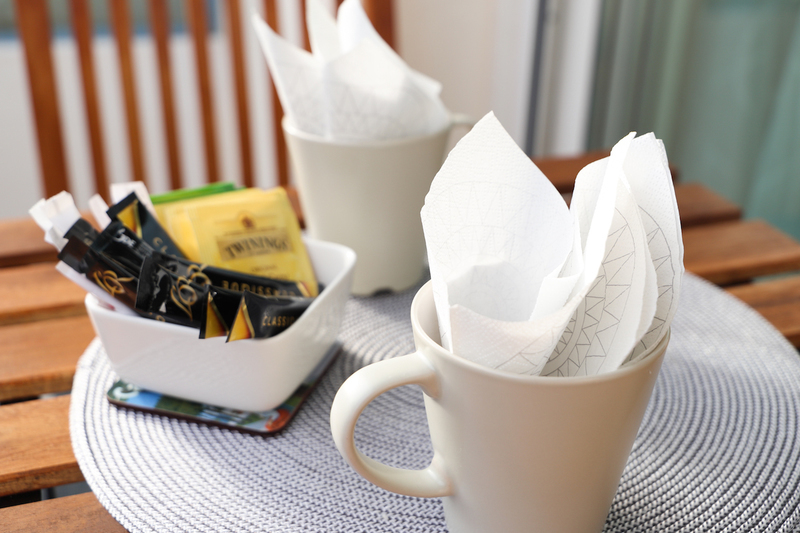 The flat has a balcony with a table and two chairs where you can enjoy your breakfast in the sun or a candle lit dinner for two. 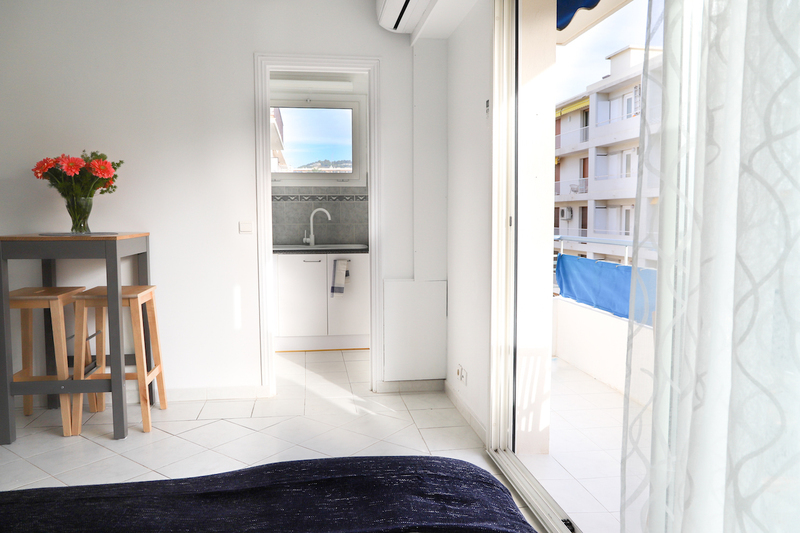 This studio apartment is a perfect little nest.